Fun fact: Did you know that there are no snakes in Ireland? It’s true! Way back in the fifth-century, St. Patrick, who we (sort of) commemorate on this day, was taking a 40-day fast on a hill when he was attacked by snakes! In response, he chased all the snakes in Ireland out of the country and the legend swept throughout Ireland! Ok, not really – but there are, in fact, no native snakes in Ireland! According to naturalist evidence, it had more to do with snakes not being able to populate post-Ice Age Ireland in time for the land bridge collapse but… who would have guessed part of the legacy of St. Patrick was chasing snakes out of Ireland? Evidence seems to suggest that the story actually derives from pro-Christian tales as St. Patrick is known for evangelizing Christianity in the fifth-century to drive out the pagans, whom allegorically are “snakes” in the story. In any case, snakes apparently play a part in the story of St. Patrick and his evangelising efforts. In honor of St. Patrick’s Day, USC Games is going to take a look at five of our favorite snakes in games (Although we know what the rest of you are doing)! And, given that this is a small history lesson, we’ll start with a couple newer games, before highlighting some of the classics! Contrary to what you might believe, most of our coiled compatriots are actually good guys too! Harkening back to those classic 3D platforming days, Yooka-Laylee comes full of everything you’d expect in your comical cartoon characters. Trowzer is no exception. Not only is he full of sass, despite not really being the greatest salesman there ever was, but he also serves as the classic “character-as-upgrade-shop”, providing you new moves and lessons to go with them! 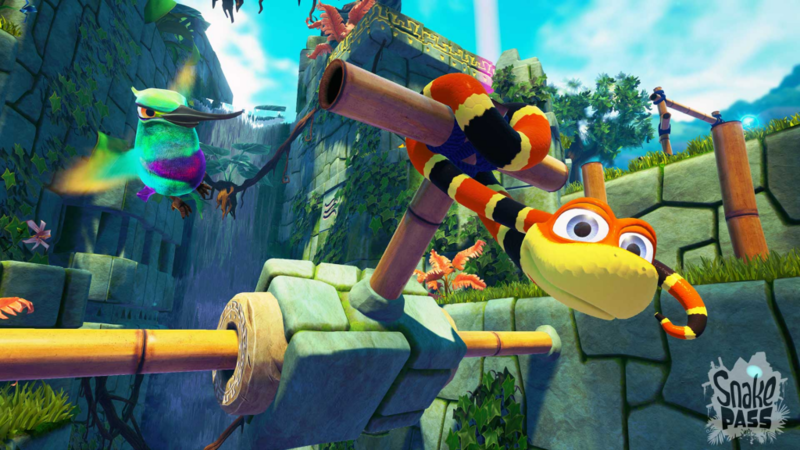 In Snake Pass, you get to embody a snake yourself as Noodle, the quirky coiling puzzle-solver! Challenge yourself to channel your inner snake as you slither your way to solving the mystery of the mysterious disturbance in Haven Tor! 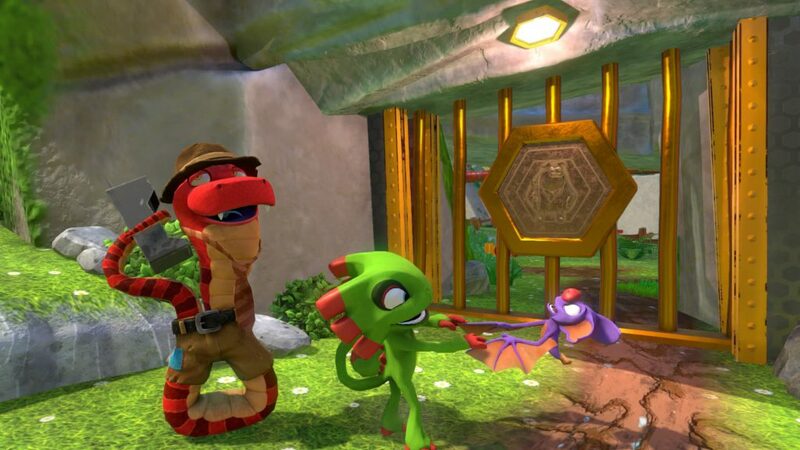 Noodle isn’t particularly the most deep creature in gaming, but his bright colors and exaggerated animations go a long way in giving him personality. Rattly was one of the great Animal Buddies in the Donkey Kong Country series that helped to shape the dynamic play experience of the game. We certainly remember the first time we busted him out of that box to give the Kremlings a piece of his mind! 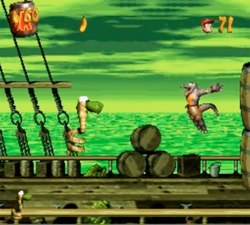 Rattly hasn’t really gotten a lot of love in the latest Donkey Kong games, but he certainly is one of the most memorable moments of Donkey Kong Country 2. In Final Fantasy VII, Chocobo Bill forewarns the dangers of the great Midgar Zolom. A great serpent-like creature, this snake is one of the more formidable bosses in the game – at least, at the time the player encounters them! 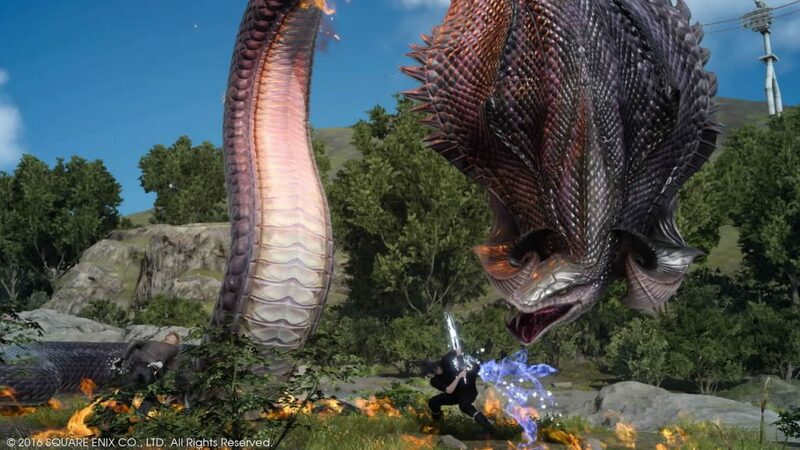 The recurring serpent creature known as Midgardsormr first appeared in Final Fantasy VI, but has even appeared in the latest Final Fantasy XV! Even now, he remains a formidable, solitary creature that requires determination to hunt! 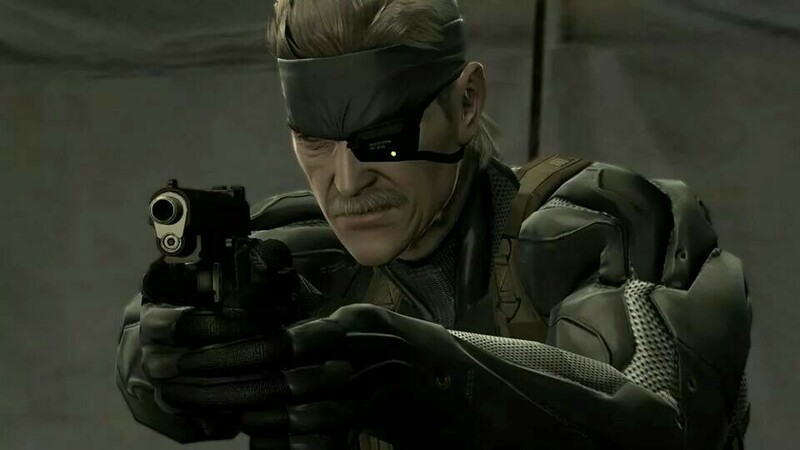 Of course, here at USC Games, we think that our favorite snake of all must be Solid Snake himself. He may be “the Man Who Makes the Impossible Possible”, but in our hearts he still has that true-to-snake spirit! Just think about it. He hides under the protection of his thick cardboard hide, slithers from location to location on his belly, and hunts his prey by striking from the shadows. What more can you ask for from a snake-man?! In the anti-snake world we live in, you sometimes might be pressed to find some of the great snake characters out there. But they certainly exist and can be some of the more memorable characters to encounter! 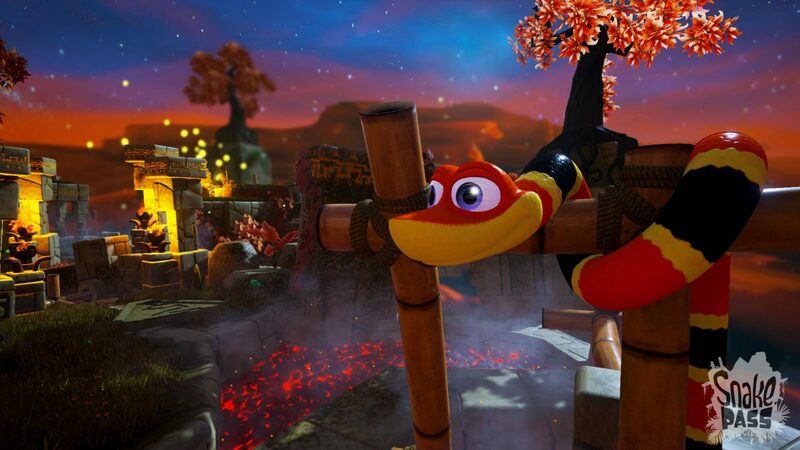 Who are your favorite snakes in gaming?